From freezer to fork in minutes. Now available in three buttery, delectable flavors: Classic, Lemon, or Scampi! Microwaveable right from the freezer! 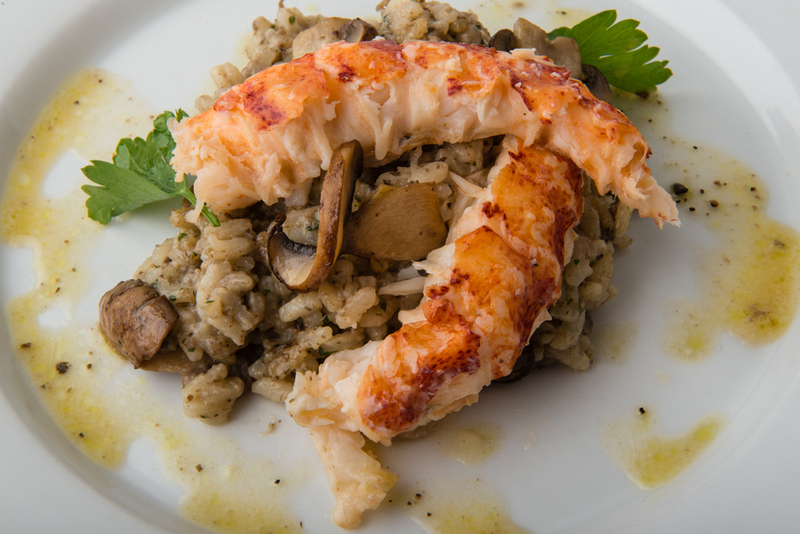 Crave the right-from-the-ocean taste of fresh, natural lobster tail but don't relish the work it takes to prepare? Then Absolutely Lobster® is absolutely for you! 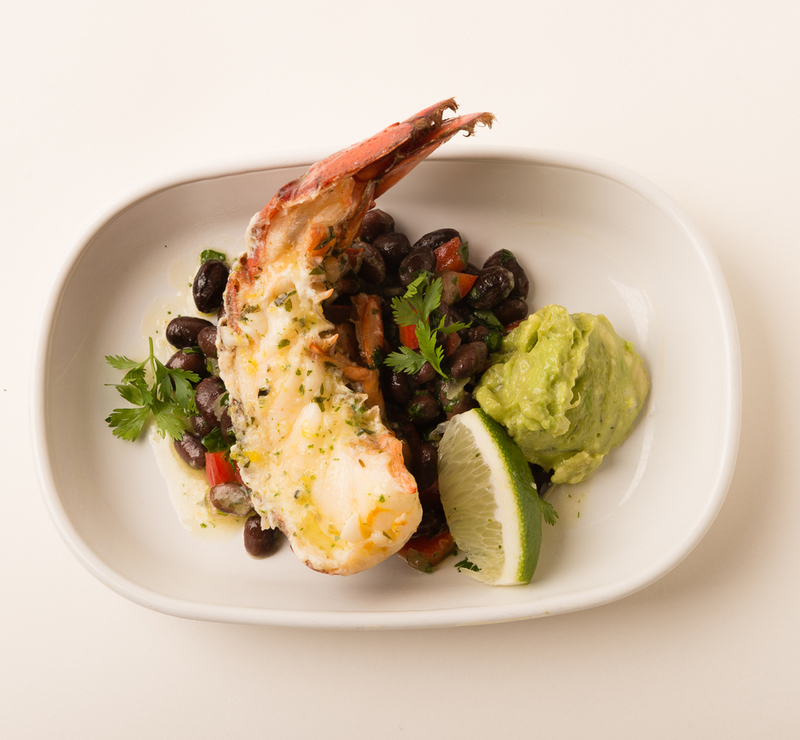 Absolutely Lobster® makes cooking lobster at home absolutely FOOLPROOF! 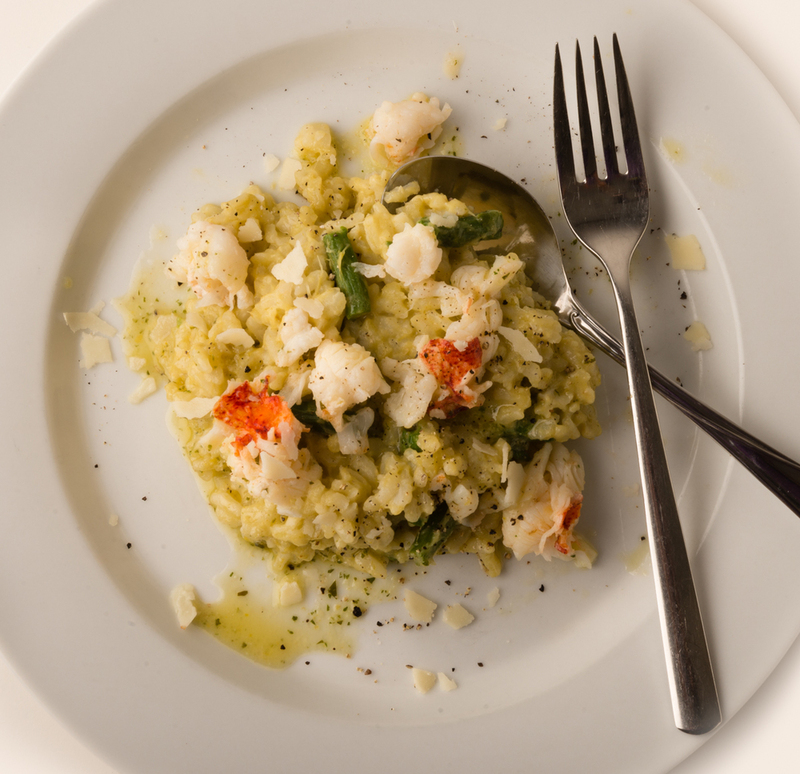 3 simple ingredients -- fresh Maine lobster, pure Vermont butter, and hand-harvested Brittany sea salt -- in 1 ingenious package -- makes Absolutely Lobster® easy to prepare and share with family and friends. 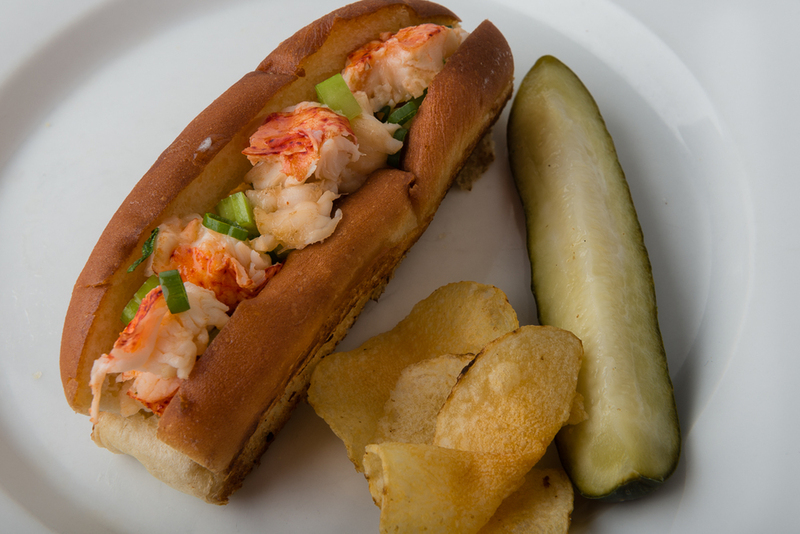 Absolutely Lobster® adds crowd-pleasing deliciousness to your summer celebrations! Perfect for graduations, family get-togethers, or just enjoying great meals with friends. No bibs, no hammers, no crackers, no fishy smell, NO MESS! The pre-split tail makes it simple! A fork is all you need to absolutely enjoy! NEW FROM ABSOLUTELY LOBSTER! Delicious Sauces Made From Real Lobster! 3 minutes, a microwave, and your imagination are all you need to create a crowd-pleasing, delicious and beautiful meal! 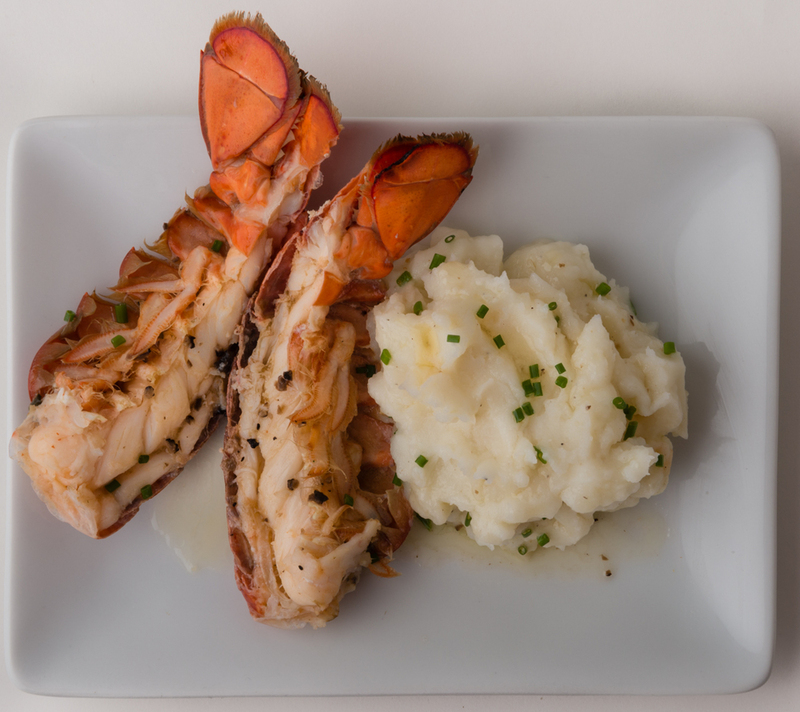 Available in three delectable flavors: Classic Butter, Lemon Butter and Scampi Butter! 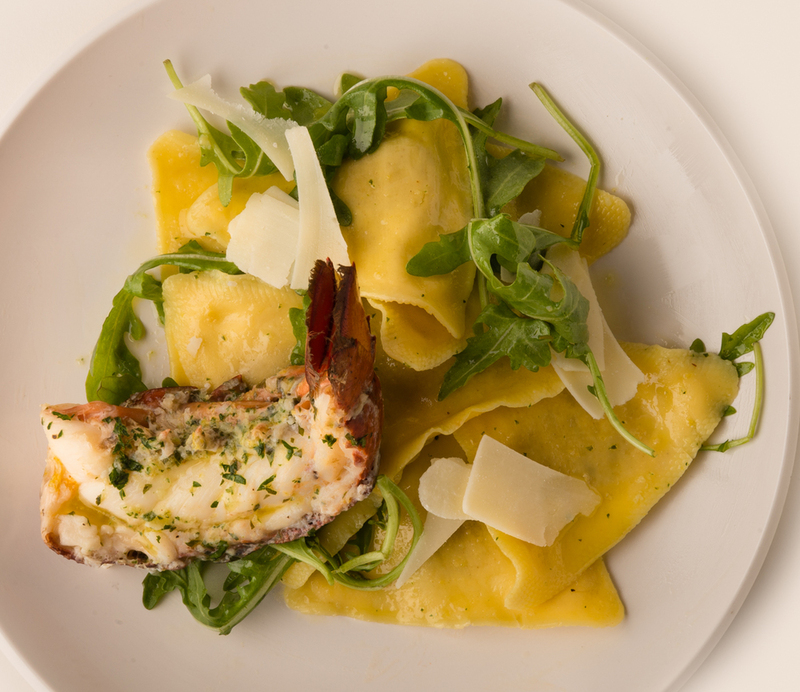 CHECK OUT ABSOLUTELY LOBSTER® ON FYI-PHILLY! 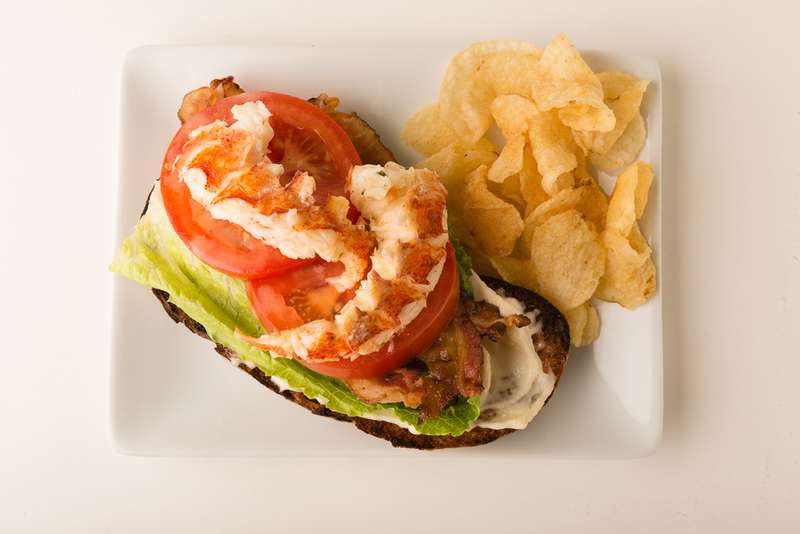 CLICK HERE TO READ WHAT FOOD CRITICS ARE SAYING ABOUT ABSOLUTELY LOBSTER®!